Here is a point by point comparison of ICICI Direct Vs Zerodha. 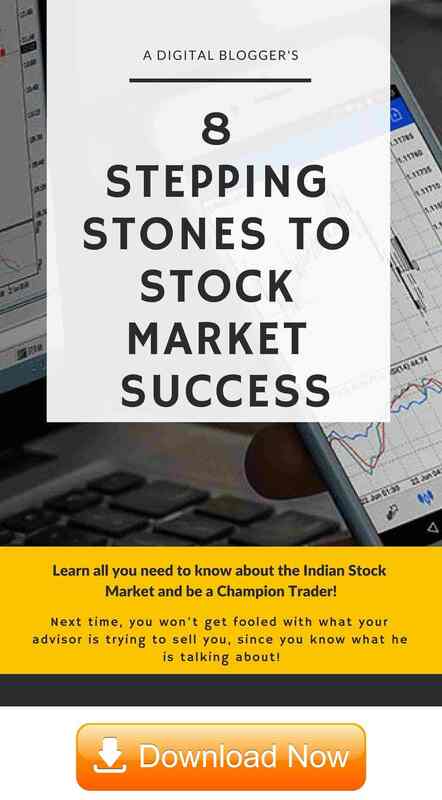 ICICI Direct is a retail trading flagship of ICICI Securities and is a full-service stockbroker. With more than 35 lakh customers, ICICI Direct is the biggest retail stock broker company in India. Zerodha, on the other hand, is one of the leading discount brokers in India. 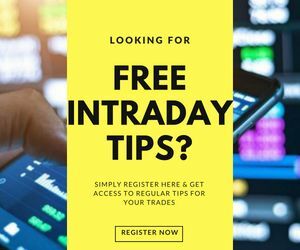 On one hand, Zerodha allows trading at much cheaper overall brokerage while on the other ICICI Direct provides different research reports and intraday tips to its customers. Everything about discount brokers such as Zerodha is Internet-based, be it – customer service, trading, account opening and so on. Full-service brokers such as ICICI Direct will help you, spoon feed you, hand hold you through the process, even if you need offline help, meet someone, talk to somebody and so on. Choosing between the two depends on your preferences, your online appetite, your understanding of the stock market and so on. We hope this article helps you to understand which of the two brokers is better for your needs. *NSE Complaints Percentage: Lower is this number, Better is the broker. Before we complete this comparison, we think one quick understanding of brokerage charges is important. 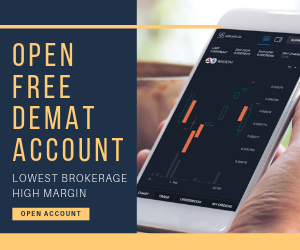 Full-service stockbrokers charge brokerage as a percentage of your trading turnover. For instance, if you place a trade of ₹10,000 for Equity delivery and your broker charges 0.4% or 40 paise as brokerage. This would mean, you will be charged 0.40% of ₹10,000 i.e. ₹40 as the brokerage for that particular trade. Discount brokers, on the other hand, charge a flat rate brokerage (could be ₹10, ₹20 etc) irrespective of the trade value. Make sure you understand this difference and then take a call. Here is a brokerage calculator for your reference. Have you in the past or are currently trading with any of the above stock brokers. If yes, would you like to share your experience(s) with ICICI Direct Vs Zerodha for the benefits of other readers? Please feel free to share in the comments below. The comparison you have presented above is yet same for today ?